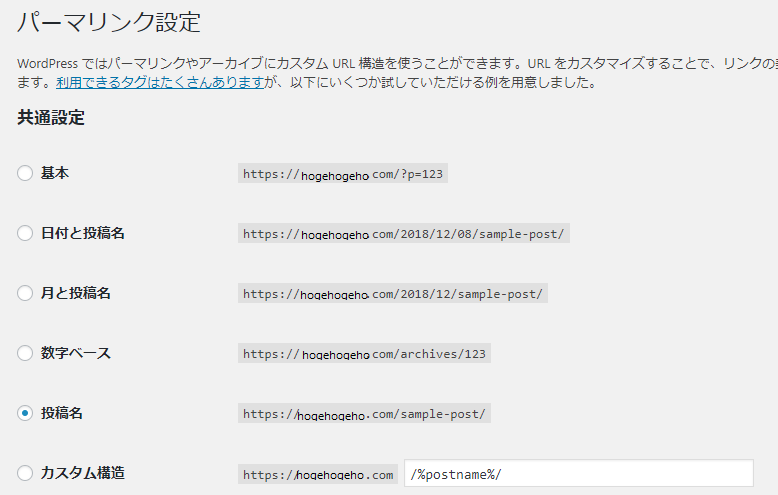 The plugin has detected that it cannot write to the wp-config.php file. 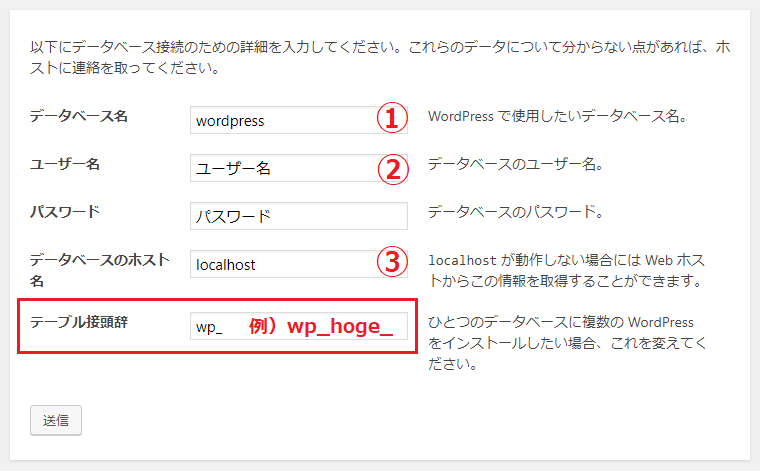 This feature can only be used if the plugin can successfully write to the wp-config.php file. 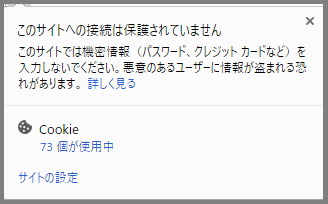 Save new custom styles directly to the Child Theme primary stylesheet, replacing the existing values. 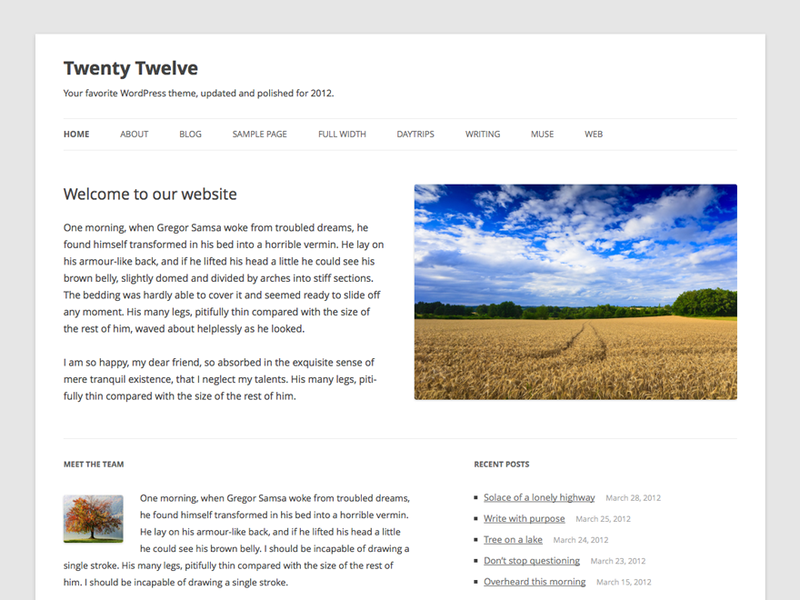 The primary stylesheet will load in the order set by the theme. 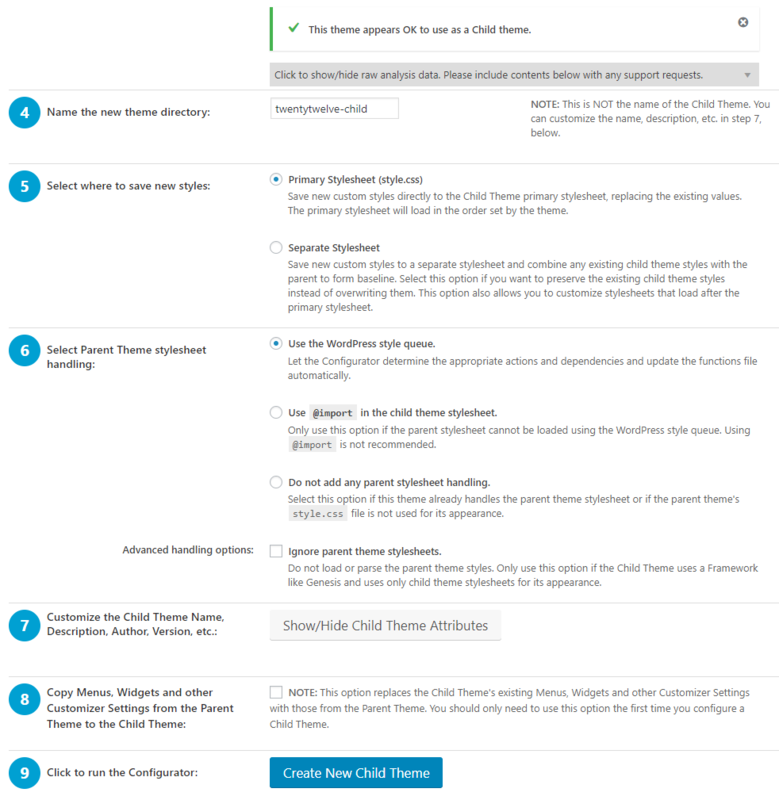 Save new custom styles to a separate stylesheet and combine any existing child theme styles with the parent to form baseline. 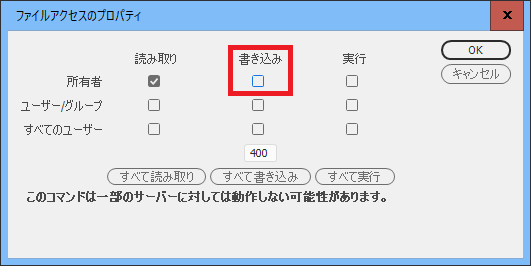 Select this option if you want to preserve the existing child theme styles instead of overwriting them. 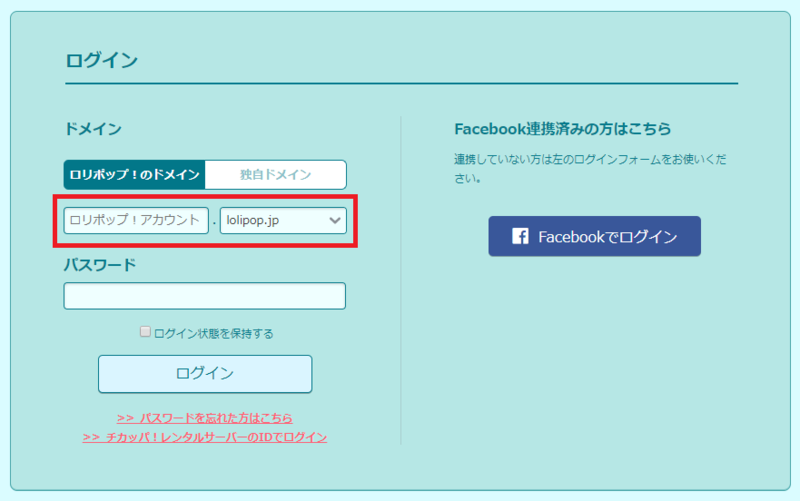 This option also allows you to customize stylesheets that load after the primary stylesheet.